Science can do wonders. Including, it seems make gin in a test tube. In what of the better applications of the scientific method of late, has been the development of Vacuum distilling in the production of gin. Still a relatively new and rare usage, Cambridge Distillery use this method (fitting given its location) which no doubt provides a good excuse to say sensible things in a lab coat whilst mixing a Martini. You can get some background info about the process generally in this New York Times article. The gin is made by Master Distiller Will Lowe, ably assisted it seems, by a very intelligent black lab, Darcy. His wife, Lucy, completes the team. They also has something of a dream side job, a gin tailor, where they can make your very own bespoke gin. I’m so doing that. A hand-finished bottle, speaks of a super-premium product that is produced in small batches. Yuzu: has an aromatic zest, bringing clean, crisp citrus character. What makes this a superb spirit is both the gentle weight on the palette and the way you can pick out each of the above distinctive and they way they harmonise. 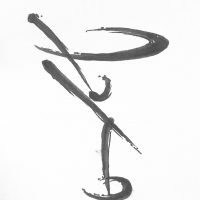 You might think that perhaps the sesame or Sansho might dominate, and end up with a Miso soup experience, but they don’t, each revealing themselves in an elegant fashion. To be clear, this isn’t a gimmick gin. 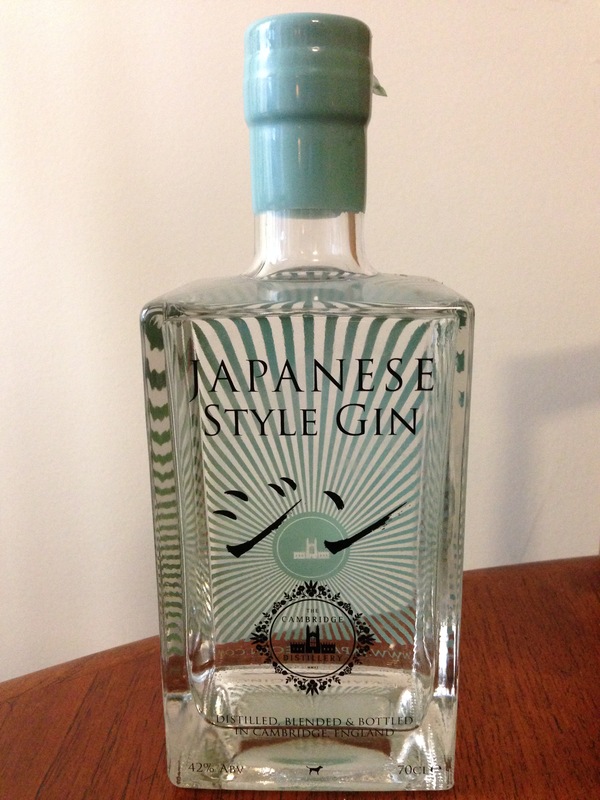 Its a classy London Dry style that has used (a first) Japanese ingredients in place of some of the regular botanicals for a distinct expression. Chilled Neat: Its not sake, so lets get that out of the way first. 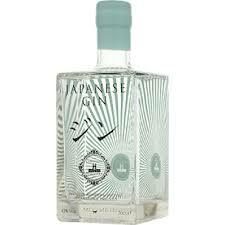 But its a delicate gin, that can lend itself to sipping. It feels rich and no astringency. Medium dry finish. 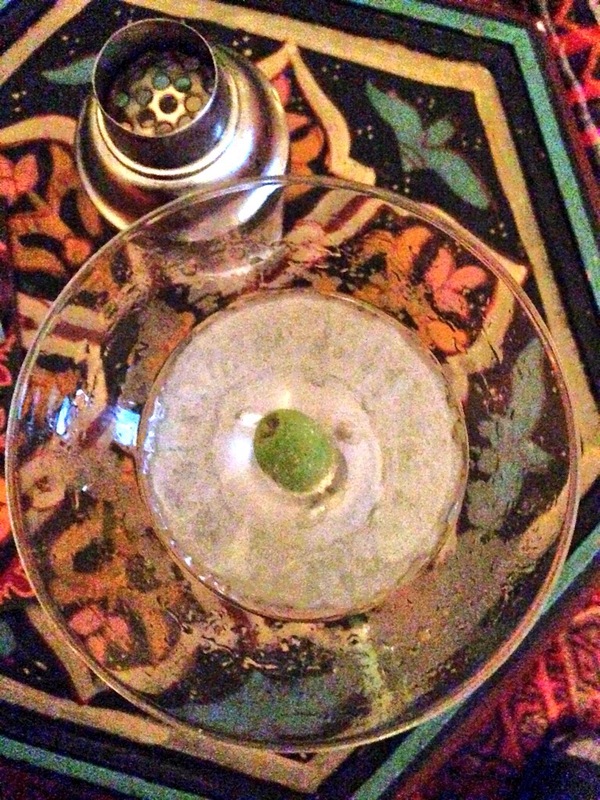 Dry Martini: 10ml of Noilly Prat with 50ml of gin, very chilled + olive garnish. Very soft on the palette with no alcoholic punch or juniper kick. As the spirit warms up a touch you get the savory notes of the sesame and sanshō and the nose is fragrant with the zest. You’d had fun doing some food matches with this, and yes, sushi would be ideal. Worth the super-premium price? Actually, yes. You get a refined experience from the get-go and its a very beautifully crafted spirit done with intelligence. Being a subtle gin I think some thought needs to go into this rather than your usual. First dial back the vermouth and opt for an austere one like Dolin. Its purely a support act here. I would consider using a lemon, grapefruit or lime twist, but just wipe the twist on the lip of the glass and mount it on the lip rather than in the cocktail, so you get a hint. The distillers themselves suggested shaking a martini with a few cubes of Apple in the shaken and straining! I’ve been experimenting with savory flavours for garnishes with mixed success, but a single plump olive won’t do any harm. Purchase via Dan Murphy’s online or in store. This review used product provided unsolicited by the Australian distributor.